Allen Berezovsky/GettyFergie singing the National Anthem at Sunday’s NBA All-Star game. Fergie gave a unique rendition of the National Anthem at the NBA All-Star game on Sunday. It instantly went viral in part because of the reactions by the players and Jimmy Kimmel, who were all caught on-camera holding back laughs and smiles. Kimmel explained why he was smiling during the song on “Jimmy Kimmel Live” Tuesday. 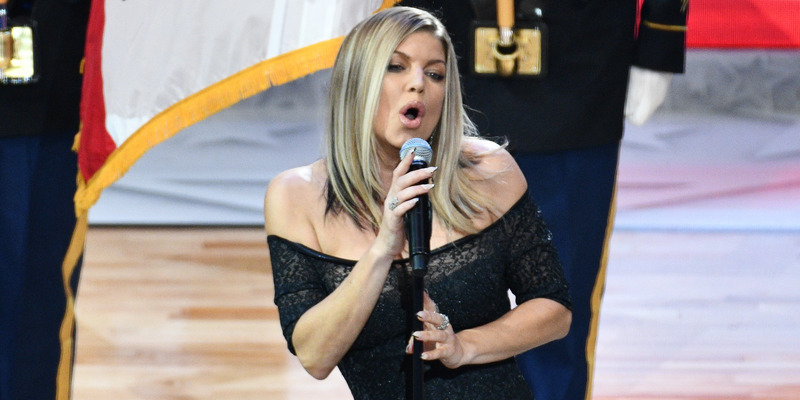 To kick off Sunday’s NBA All-Star Game, singer Fergie had the honour of singing the National Anthem. But her unique rendition didn’t go the way she planned, and it instantly went viral. A big reason for it becoming an internet sensation was because of the reaction of the players and Jimmy Kimmel, who were all caught holding back smiles and laughs while Fergie belted out a sensual rendition of the anthem. 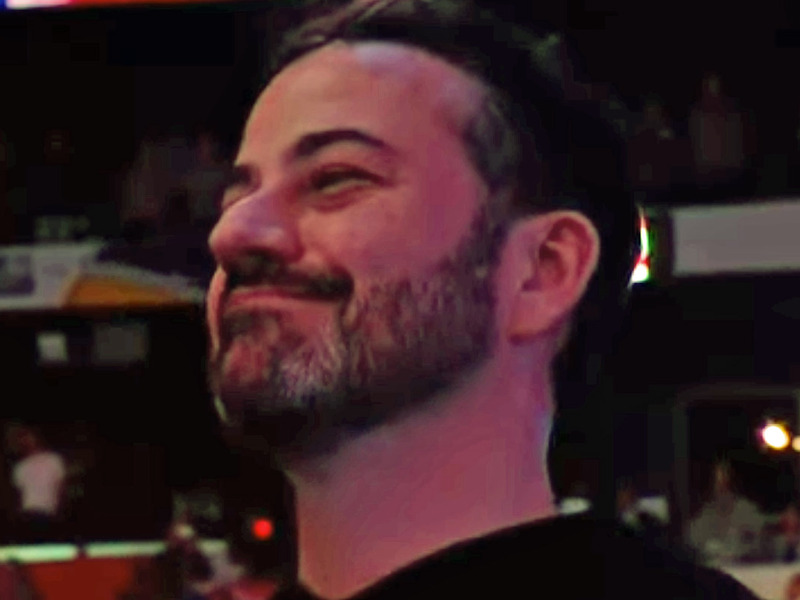 YouTube/ABCJimmy Kimmel cracking a smile during the National Anthem. On Tuesday’s “Jimmy Kimmel Live,” the late-night host explained why he was smiling during what he described as, an “unusually sultry” version of the song.